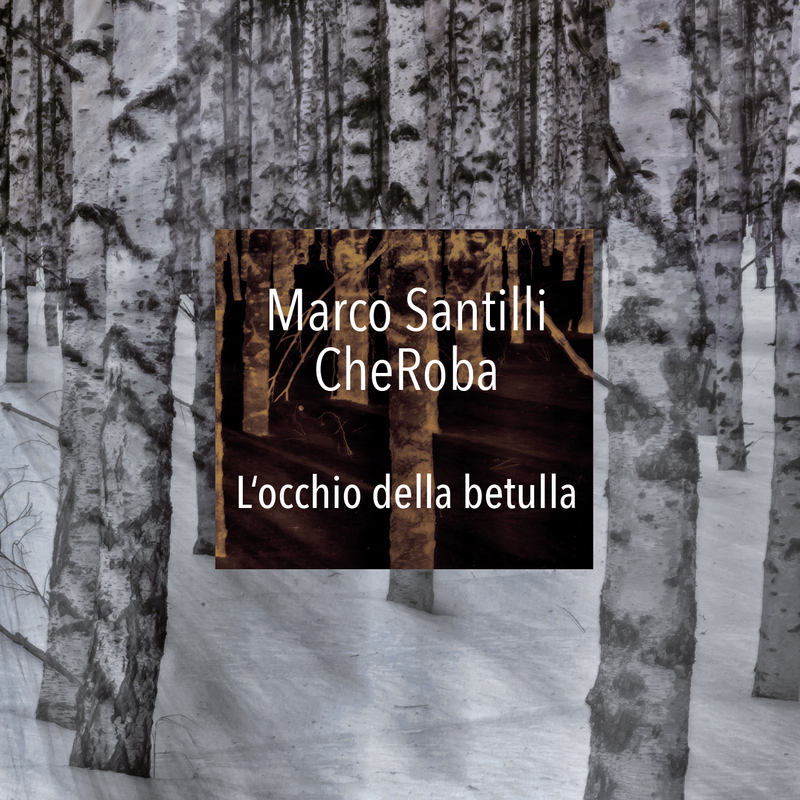 Marco Santilli CheRoba Jazz Quartet recorded this album at the Radio svizzera italiana RSI studios in Lugano. Of course I’d be happy to receive customer reviews! 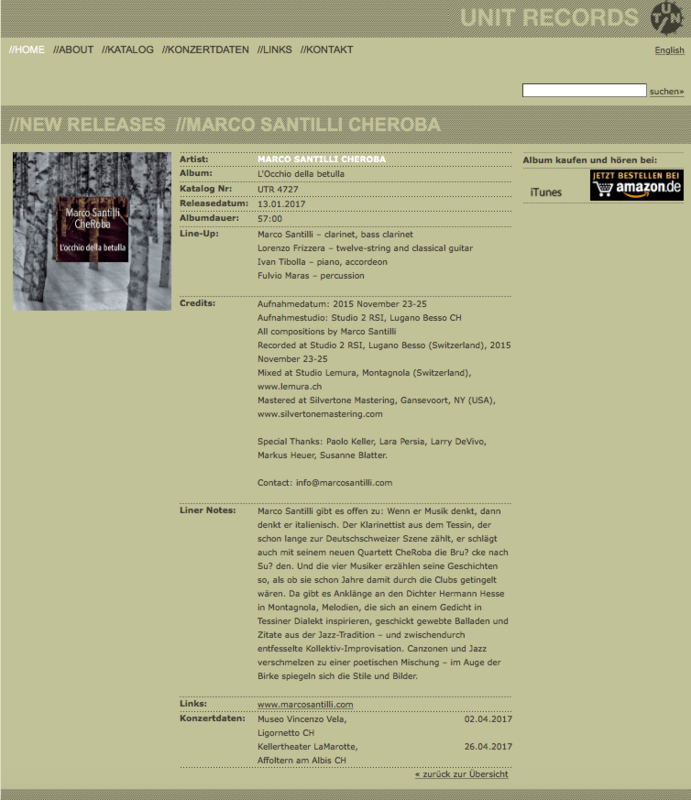 Special Thanks: Paolo Keller, Lara Persia, Larry DeVivo, Markus Heuer, Susanne Blatter.